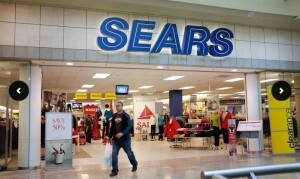 Today you can pick up a $20 voucher for Sears from Groupon for just $10. Use Promo Code LOCAL15 and pay just $8.50. Check Groupon for all the details and restrictions.